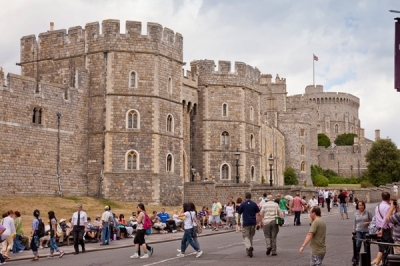 Castle View Windsor is owned and will be run by Castle Retirement Living Ltd. 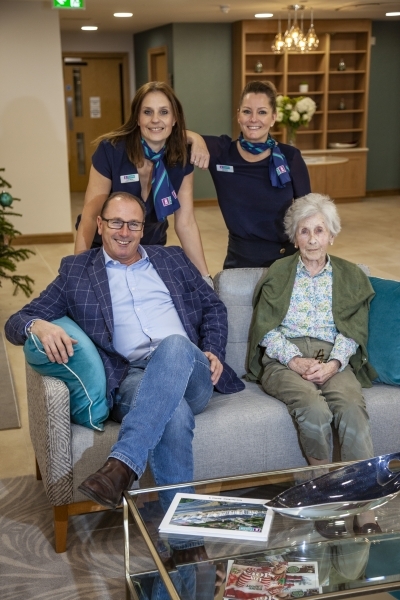 The Castle View delivery team is best in it’s class in the healthcare sector and is the vision of Robin Hughes who is CEO of Castle Retirement Living. Robin has over 20 years experience in the health care sector and Castle View has taken nearly 10 years to come to fruition. 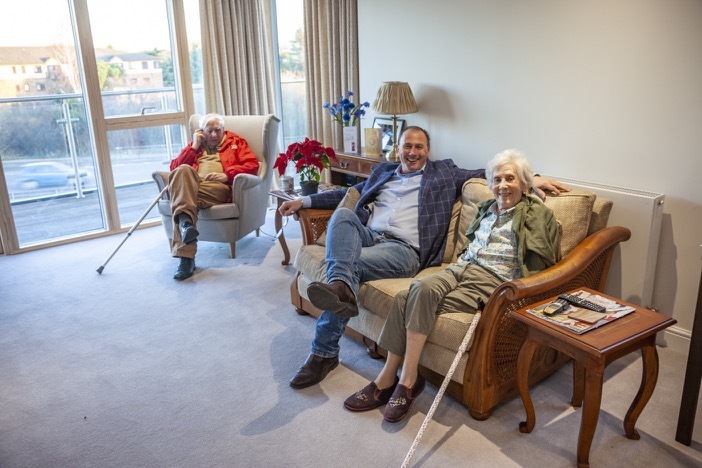 It has been a long held ambition for Robin who grew up in Windsor, went to Windsor Boys’ school and having seen the concept of Retirement Villages in New Zealand in 2005, decided to assemble a team to build Castle View. Robin wanted to bring a world class, and world leading retirement way of living back to his community. Something he would be proud for his own parents to live in. Unlike some other of the larger companies, Castle Retirement is a smaller, accountable team. Robin is a face well known in Windsor and by all the local residents. If you are interested in buying an apartment you will almost certainly meet him. He takes a keen interest in the welfare of his residents. It has taken Robin 10 years to bring Castle View to fruition. He is Windsor born and bred and his Mum will be moving in! So he is personally concerned that Castle View is the best it can possibly be. Robin has decades of experience in retirement living and delivering and opening retirement villages. Castle View is his first solo venture. All that experience and all that heart and soul have been poured into this one development. When you think of your typical Finance Director, James won’t fit your stereotype. With a degree in Astrophysics and a couple of marathons under his belt, he doesn’t rattle easily. Cool, calm and considered, just who you need crunching the numbers! James counts the £1.2 million we are spending each month and prepares the board reports to keep the project rolling at full pace. Second to being an astronaut, which was his original dream job, James is enjoying running the financials on Windsor. He accounts for every part of the spend and insists on the best materials in all areas – from the concrete frame to carpets in the corridors. Lisa can pretty much turn her hand to anything and pretty much has! Starting her career as a Personal Assistant in the city to running her own ladies’ fitness club, she will be keeping things ship-shape at Castle View. Her recent career in Serviced Apartments is right up Castle View’s street and a laugh and a smile is never very far way. Rest assured, Castle View is in safe hands. Seeing you through the process from your first enquiry to moving in to your new home, Ruth has had many careers from radio to BT, nutrition to retirement living. Ruth also has a Mum who she is seeing through the same process of moving into retirement living so understands all your concerns first hand. 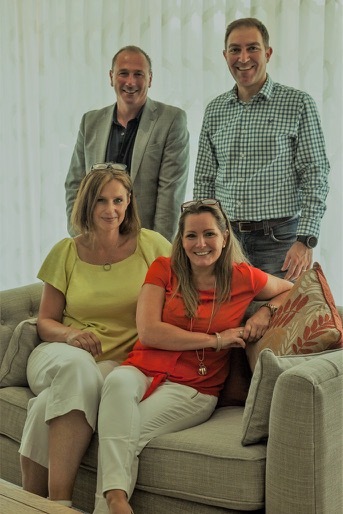 Ruth is very creative, runs a family, sings in a choir and has been involved with Castle View for four years when our first residents made their reservations and was on hand to show all reservees the new show apartments.